R id your property of Crows! This latest discovery has farmers and homeowners thrilled with a low tech yet very effective CROW be GONE© CD or MP3 to get rid of Crows. We make it easy to get rid of Crows around your home and get rid of the unsanitary conditions they leave behind. This easy to use CD will chase crows away within minutes! Our CROW be GONE CD has been specifically edited to take advantage of the crows major weakness. Get rid of crows, those bothersome crows, cawing crows, noisy crows, crows on the roof of your home and in your garden in a safe and humane way. We've helped thousands of people with our CROW be GONE CD - the world's leading crow deterrent product that will eliminate and deter crows humanely. Why pay hundreds of dollars for bird repel systems, many of which don't work, when you can set up your own system with one of our CD's for a lot less money. How many of those repel systems guarantee 100% of your money back? Let CROW be GONE be your first line of defense to get rid of crows! What do I do once the CD arrives? You can use any type of CD, MP3, Media Player, Bluetooth Player, Boombox or your Computer or any other type of audio system. 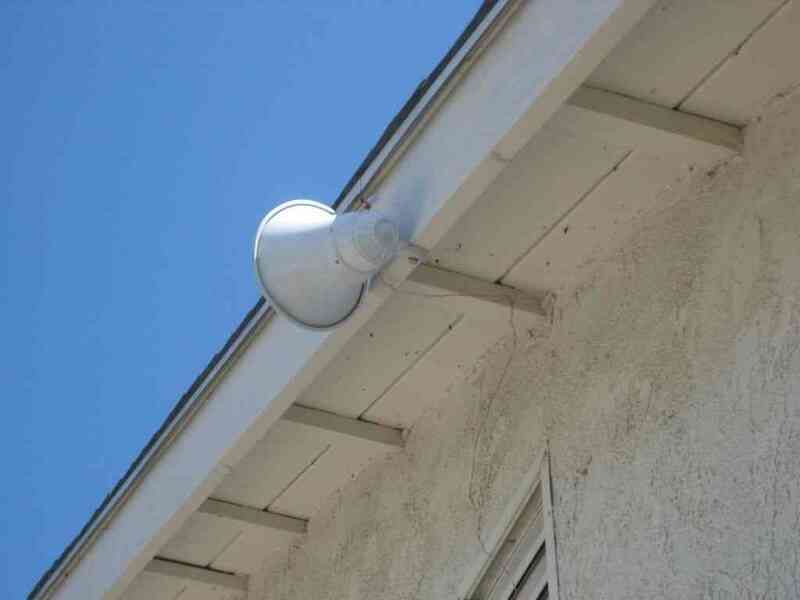 Place your speakers outdoors or out a window or balcony pointed upward, for best sound distribution. Be sure to conceal the source of the sound (speakers, etc.). Crows are smart and it's better if they can't determine the location of the sound source. 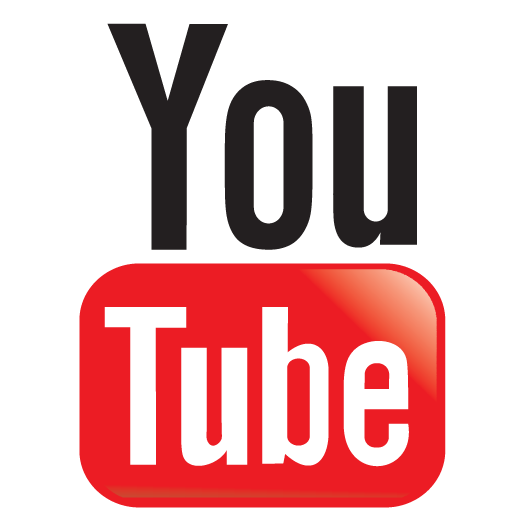 Do you have an MP3 available for download? Yes we do! In addition to receiving your CD via USPS, we have an MP3 available upon request at NO additional charge. Don't want to pay shipping & handling? For more information for MP3 purchase only via email click here. Will Crow be Gone disturb my neighbors? Not in the least! We use natural sounds from nature to accomplish the results. The sounds are not continuous, but rather are intermittent throughout the CD. Much of the time, you won't hear anything at all. Will Crow be Gone bother my dog? No. Dogs, cats and other animals are not affected by Crow be Gone. In fact one customer reported that crows were stealing eggs from their free range chickens. Playing Crow be Gone removed the crow threat immediately, and didn't bother the chickens at all or affect their laying of eggs. Will your Crow be Gone CD work on Australian crows or is it just for a particular breed or location? 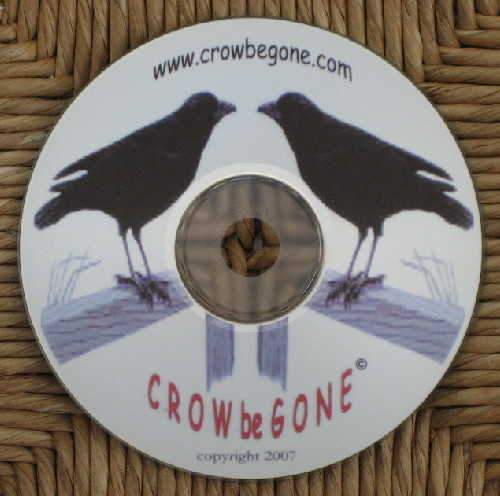 Our Crow be Gone CD has been extremely successful around the world with both American and Australian Crows. Our CD will work on all manner of crows and ravens such as, Australian Ravens, Carrion Crows, Fish Crows, Hooded Crows, Little Crows, Ravens, Little Ravens, Rooks, Jackdaws and Magpies. Will Crow be Gone scare away song birds? Absolutely not! As a matter of fact, we've been told by many of our customers that our Crow be Gone CD has attracted more song birds to the area. In return those additional song birds have also contributed to a reduction of crows in the area. Where should I place my speakers and how loud should I play the CD? This is one of the most important aspects of the success factor. The speaker(s) must not be pointed at the problem area. Conceal the speaker(s) (behind a chimney, under eves, behind a vent, under a tarp or in a nearby tree) and point upward. 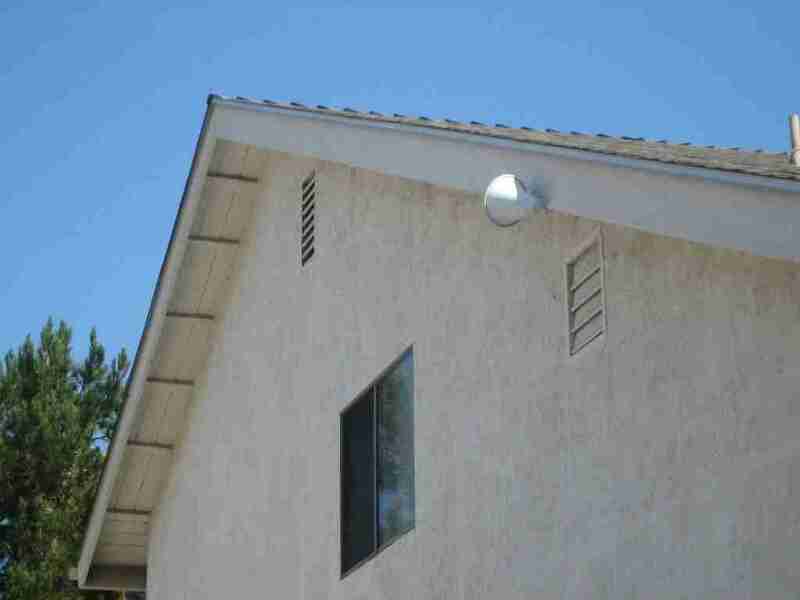 It's best to place the speaker(s) on the other side of your home, away from the problem area. Crows are a highly intelligent bird and may not feel threatened if they are able to see and hear sounds coming from a speaker. Testing has shown that it need NOT be played loud to work. Our sounds are specifically edited intended to Distort if played too loud. Yes, birds have great hearing so there is no need for high volume. The crows are tearing up my bird feeder. Will your CD help us? If you have a bird feeder and the crows have found it, all we can suggest is to put the bird feeder away for a while. You can't really blame the crows, since food is such a powerful attraction. After using our Crow be Gone CD, you will be able to bring the bird feeder back for your song birds once the crows have vacated the area. How long should I play the CD? We suggest you play the CD for its full length and if you have a repeat button it's even better. "Just Let It Play" Keep the volume low. The CD will play for about 1 hour and 10 minutes. Remember that most of the time you will hear nothing because the sounds are intermittent. It's these times of silence that make the crows very nervous. What you're doing when playing our CD, is making the area very unfriendly to them. Some of our customers have said they play Crow be Gone continuously a couple hours before sunset until one hour after dark, to prevent crows from roosting in the trees around their home. That way, there are no crows cawing at the first sign of daylight. How long before I get results with Crow be Gone? Our customers have reported that it generally takes anywhere from 2 to 20 minutes until the area is clear and calm, depending on the size of the infestation. If and when they return, you simply play the CD again. Many of our customers have indicated that they play it as background sounds to continue the deterrent in the immediate area. "I really enjoy watching the crows react to the CD before they fly away. They get all puffy, begin looking up and around, hop to the highest branches of the tree, get close to each other, then panic and fly away. Great product !!!" Thanks for the testimonial on the interesting observation to their behavior and reaction to our CD. "My Crow be Gone has arrived and we put it to the test, the results were impressive, thanks." Thanks for reaching out to us. We do appreciate your comment and we're also pleased that we were able to help you. Finally downloaded the MP3 to my iPad this morning and played it through a Bluetooth speaker under the eaves. The crows, which had pretty much ruined our garden like a mafia crime cartel for the last 18 months, began to shriek and carry on before retreating to the street. Next thing I knew they were gone. It was so nice to hear the other birds singing when I was out in the garden. I am so impressed at just how quickly it worked and how effectively it sent those birds on their way." Your comment is what we strive for in our quest to bring peace to our customers. If we can help in any way with these challenges, please let us know. "Thank you for your fast service. We received the 2nd CD today. I was skeptical. We own a small golf course in SW Washington State and the crows really chew up our greens this time of the year. We have had no damage since we started using your CD's... I highly recommend your product." We appreciate your story and your success with our Crow be Gone CD. Letters such as yours confirm to us that we are on the right track at removing pest crows. Thank you for helping us spread the word. "I ordered this CD as a last resort, fully expecting it to be a complete waste of money and I was right. After two days of continuous playing from my garage, the Jackdaws that plagued us have all gone! What am I meant to do with the CD now! Only 2 days play! THANK YOU, THANK YOU, THANK YOU... The best 20 dollars I've ever spent." That's GREAT news John. We are pleased to hear of your great success. It slowly worked but successfully worked! To parahrase what you said, play it longer not louder. Some of the persistent nesting crows ignored it the first day but by day three we had quiet. Can I ask, do you know, does it also work on pigeons?" We are pleased to hear of your success and the peace and quiet returning to your home. 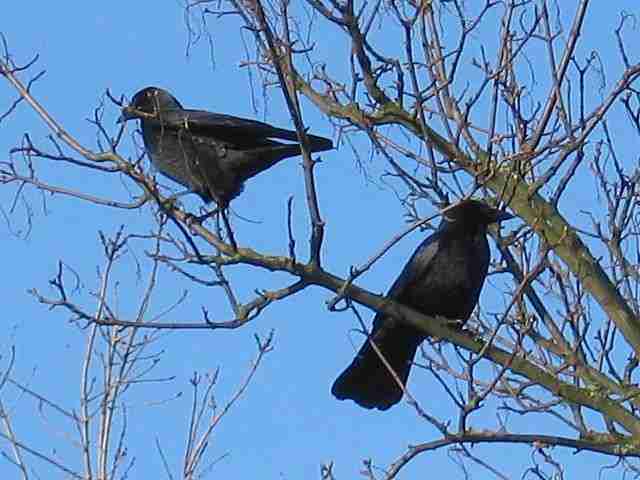 Using our Crow be Gone cd is making the area very unfriendly to the crows. You can't blame them for leaving. Sorry we have nothing for pigeons at this time. "For years we have suffered with hundreds of crows. We have large eucalyptus trees in front of our house which the crows consider their home. After we found Crow be Gone and installed it we eliminated our crow problem! With out a doubt it's the best investment that you can make when it comes to eliminating crows. Now granted we see crows once in awhile but they're only flying over and not staying. I would highly recommend Crow be Gone." Our CD will chase crows away in your area the very first time it's played. 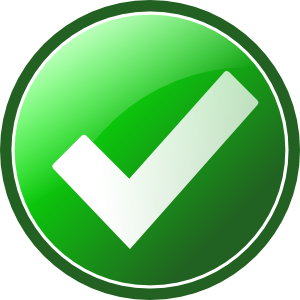 Get Your Deterrent Now - 100% Customer Satisfaction Around The World!